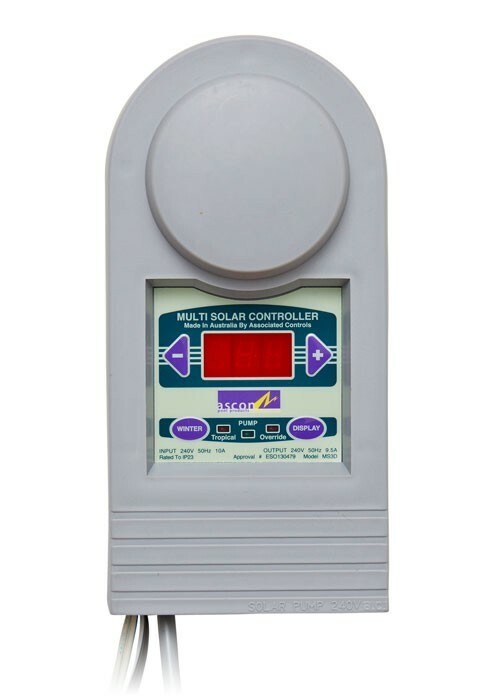 Most popular solar controller. Durable, UV stabilized, tropical and winter modes. The MS3D is a standard differential solar pump controller for solar pool heating. 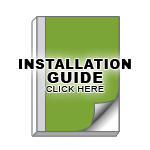 It can be used on any solar pool heating system and is designed to give you year round automatic control of your system. The MS3D has pool and roof sensors that detect the sun’s heat and compare your pool temperature to your preset “comfort” temperature to decide when to heat the pool.